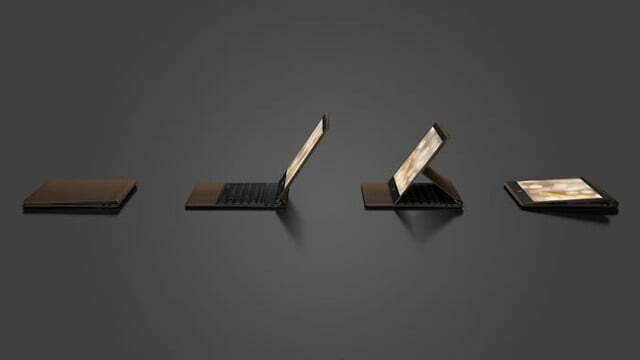 HP has a new idea for what a premium laptop should look and feel like and it’s one made of something you might not expect: leather. 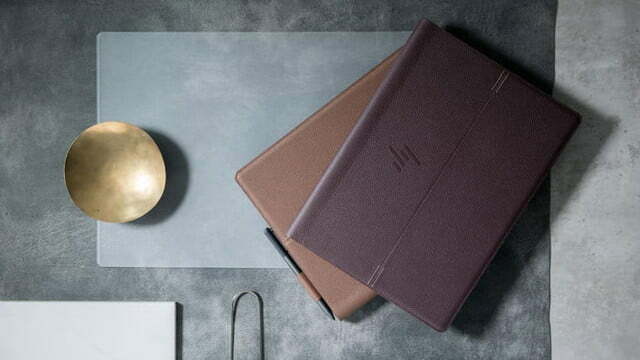 The newly debuted Spectre Folio is a powerful, convertible laptop that doesn’t utilize a leather sleeve or skin; the full-grain leather is bonded to the aluminum and magnesium frame. 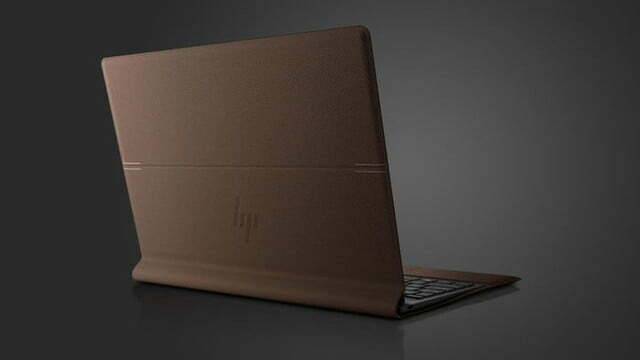 It has color-coded hand-stitching that accents the main leather panels and even the touchpad has the same coloring, giving a uniform, unique look and feel to HP’s new notebook. When you think of premium materials in the electronics market, you might think of exotic metals required for their construction. You might think of tempered glass, carbon fiber, or brushed aluminum, far different elements and compounds than those you find in furnishings or fashion. 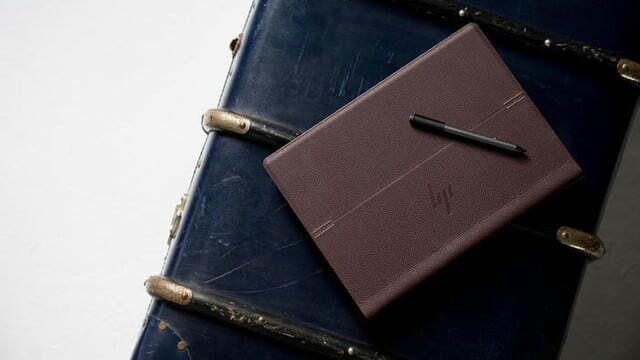 But HP’s Spectre Folio brings the worlds of classic and modern design together with what it has used to create the Spectre Folio, making something that has an old-world feel to it, with modern hardware under the hood. 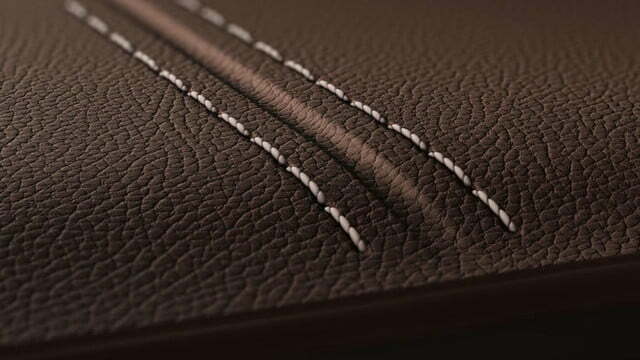 In our hands-on time with the Folio, we found the leather to be luxurious; editor-in-chief Jeremy Kaplan even liked the smell of it. 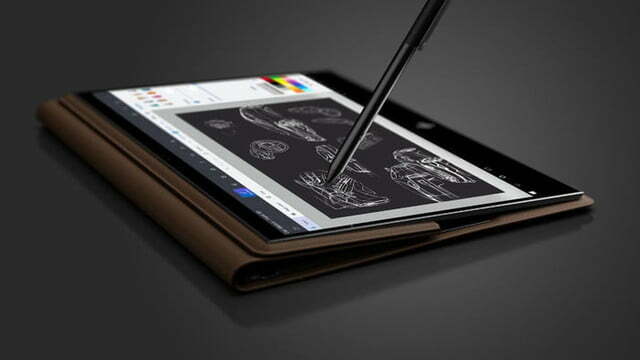 Able to seamlessly snap between three distinct usage modes — laptop, tablet, and somewhere in between for media viewing and creation — the Spectre Folio has a choice of three configurations using Intel’s Y-series CPUs. The first offers an eighth-generation, dual-core i5-8200Y, starting at $1,300; the second, is a dual-core (with hyperthreading) i7-8500Y, priced at $1,500, and the third offers the same CPU, but without the built-in LTE Advanced data connectivity, for $1,400. 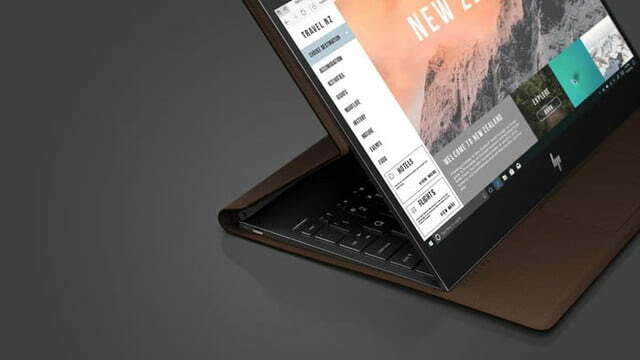 Each configuration will come with 8GB of DDR3 memory, 256GB of NVMe M.2 SSD storage, and a 13.3-inch 1080P, IPS display. HP claims that a 4K model will be made available at some point in the future. 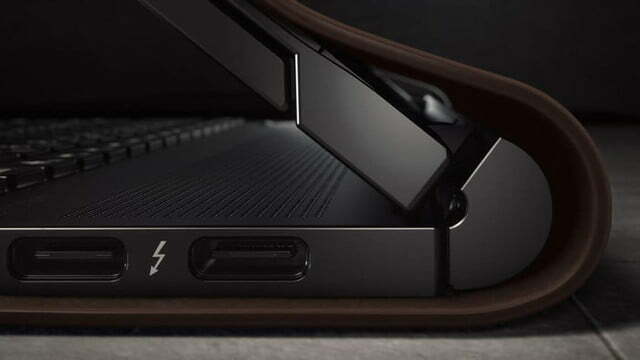 Port wise, it offers a pair of Thunderbolt 3 connectors, a single USB-C 3.1 connector, and a standard headphone jack. The battery is 54.28 watt-hours and we’re told it will be good for anywhere up to 18 hours of battery life in ideal scenarios. 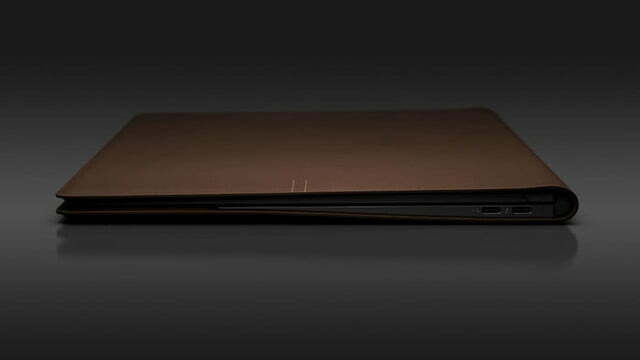 The Spectre Folio lives up to its moniker in that it will be entirely silent, featuring no fans — exhaust holes wouldn’t exactly gel with a leather-clad exterior — but there is a slight gap behind the hinge, which adds a little bit of passive airflow to aid in cooling. 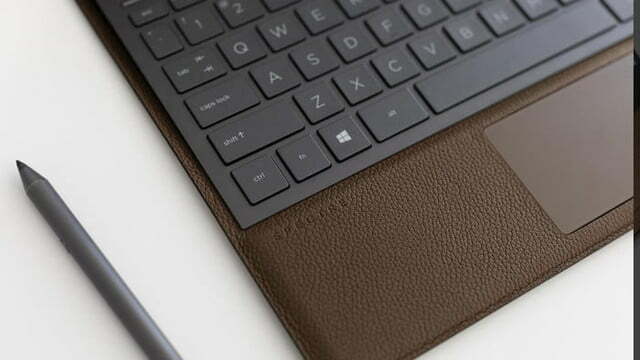 The leather-bound HP Spectre Folio will go on sale on October 29 at Best Buy in the Core i7 configuration, with additional models appearing on HP’s web store. Can’t wait for that? These are our favorite laptops available right now.